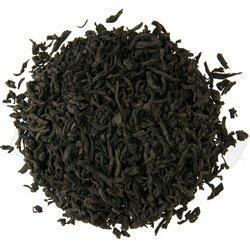 A luxury black tea. 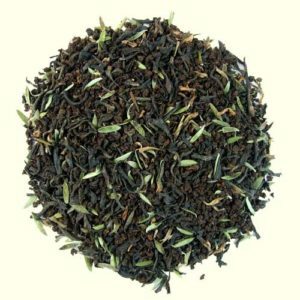 The cup has a smooth crisp character with the remarkable and heady aroma of a pine and oak wood fire. The infusion is bright and golden with reddish tones. Compatible with milk. 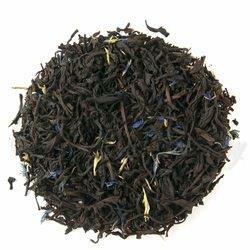 Ingredients: Luxury black tea (special leaf lapsang souchong grade). Medium strength.